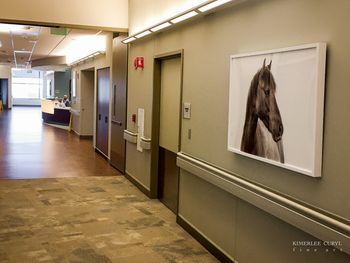 The vision of the designers and the hospital was one of healing. 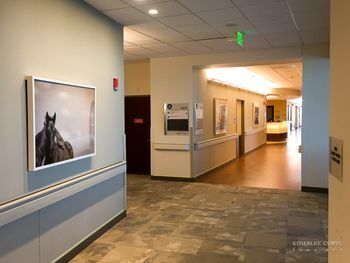 Bringing the elements of mother nature inside to promote a calm and soothing environment for the patients and their families. 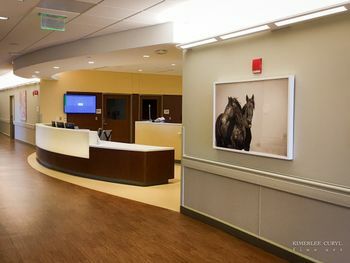 They had the forethought to want a space that would lend itself to a positive and supportive atmosphere. 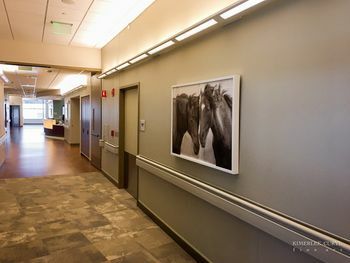 The Stamford Hospital in Connecticut opened last fall. 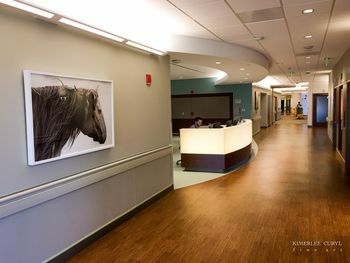 All 600 pieces of fine art were curated by Art & Interiors, Kathy Sachs and Katharine Sachs Lumby. 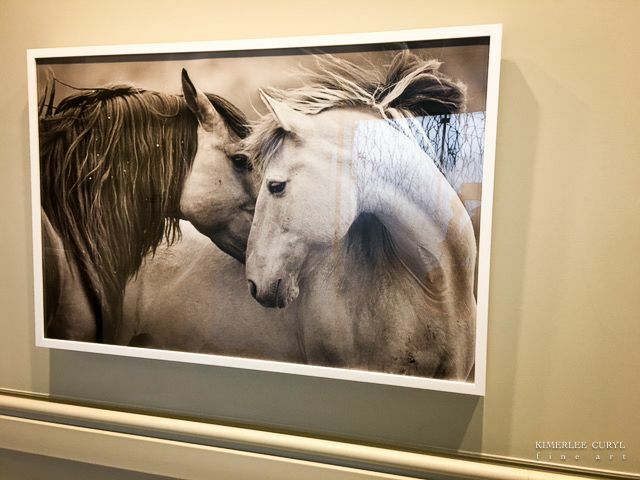 I am humbled and honored by their admiration of the wild horses to be included into an amazing collection of art, but more importantly, into an environment that wants promote a bit of solace at what can often times be distressed and scary. Six pieces in total are included into their permanent collection.